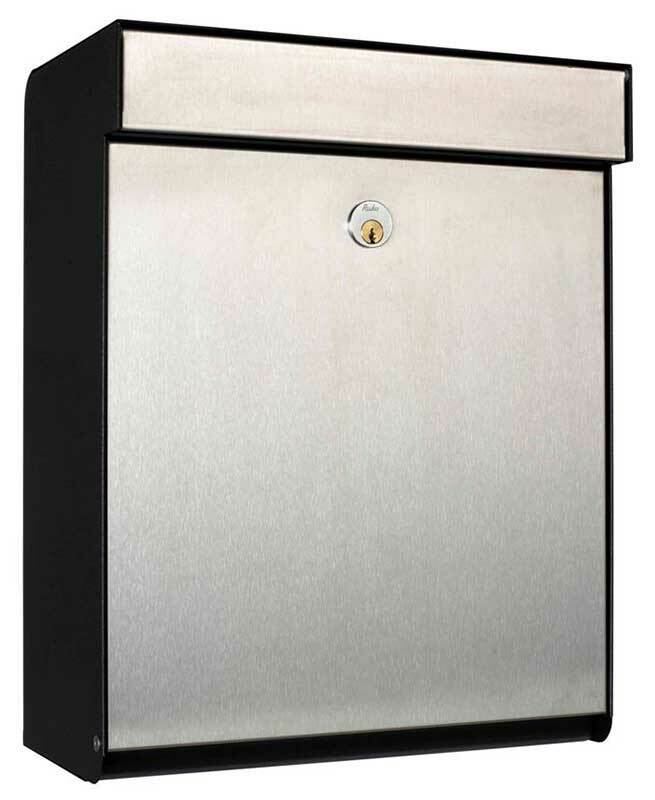 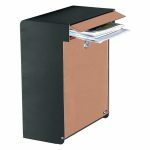 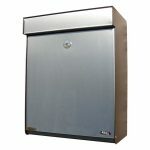 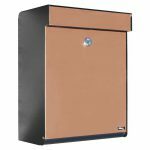 Stylish large capacity mailbox that comes with a heavy duty cam lock for extra security. 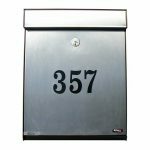 The Grandform is made from black powder coated steel and features a matching or contrasting accent door. 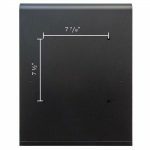 Dimensions: 13-9/16" x 17-5/16" x 7-7/8".